Please, tell me again, why isn't Prince Harry marrying me?? 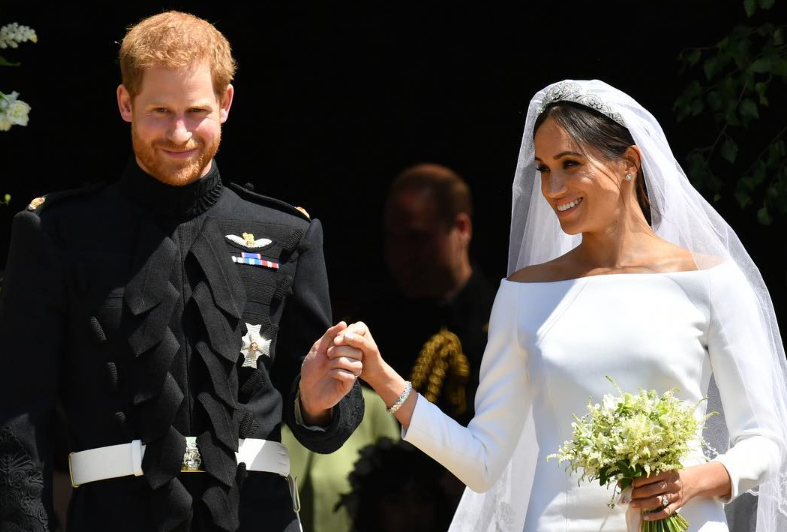 Unless you've been living under a rock at the bottom of the Mariana Trench, you've probably heard a little something about the royal wedding that happened May 19, 2018 between Prince Harry and Meghan Markle. 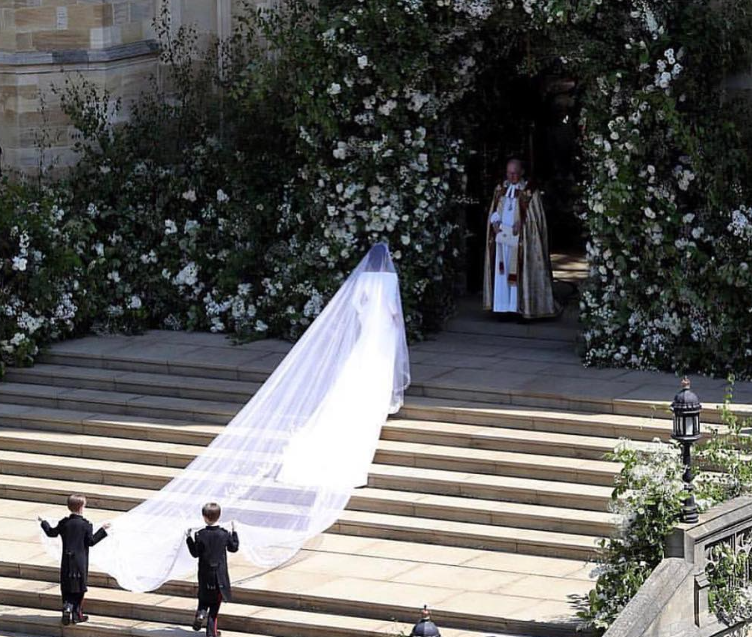 The wedding was beautiful and spectacular and everything you would expect from a royal wedding. 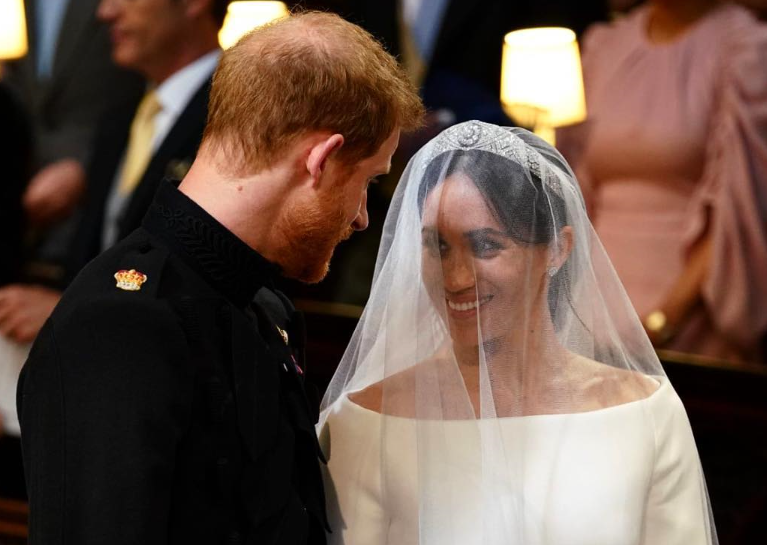 Many people had a lot to say throughout its course, so here are 13 thoughts you definitely had while watching the royal wedding. 1. Wait, why I am waking up so early?? 4:30 a.m. is TOO early, y'all. 2. Oh yeah, duh because it's THE ROYAL WEDDING!!! My thoughts exactly, Will. I feel you. Update: they're called fascinators apparently. Probably because they're fascinating. 4. 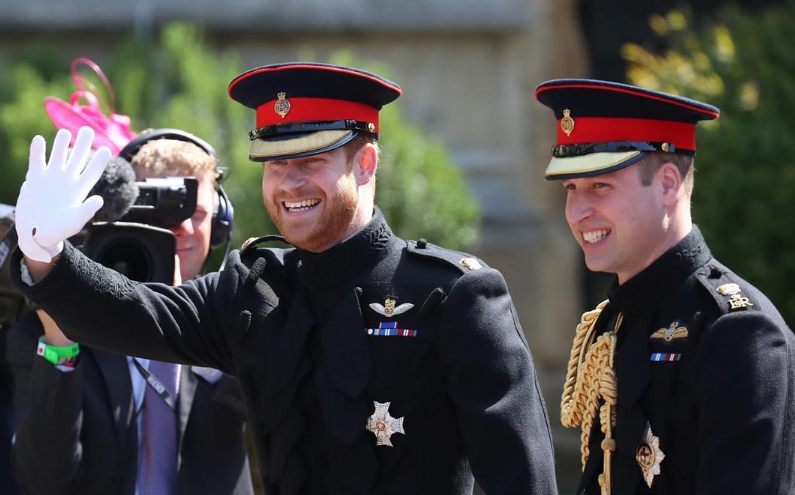 Dang, the princes are looking spiffy. Well, spiffier than usual. And that dress is simple, yet so stunning. 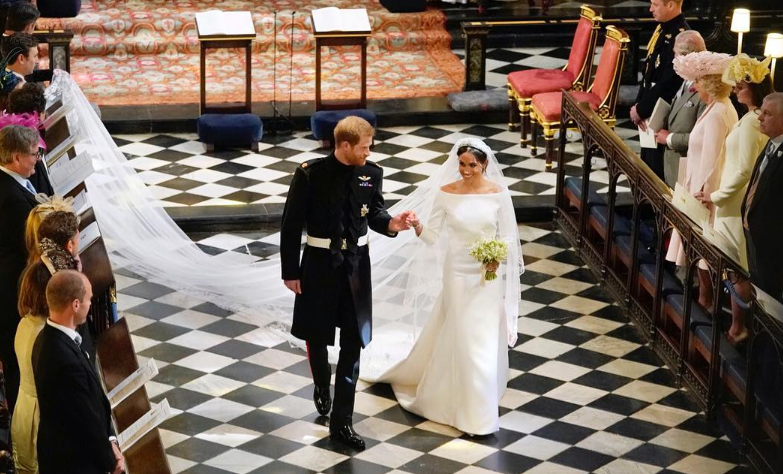 Meghan's father was unable to attend the wedding, so Charles stepped up to walk her down the final half of the aisle, and I thought it was truly such a nice gesture. 7. Look at how he looks at her!! 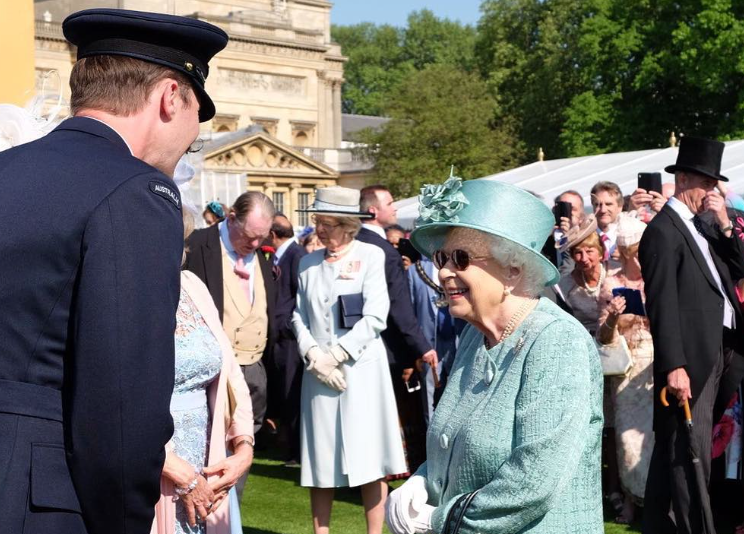 Hey Prince Harry, you wouldn't happen to want to look at me like that, would you?? Maybe it was longer than we were expecting but you can't deny that the message was good. 9. 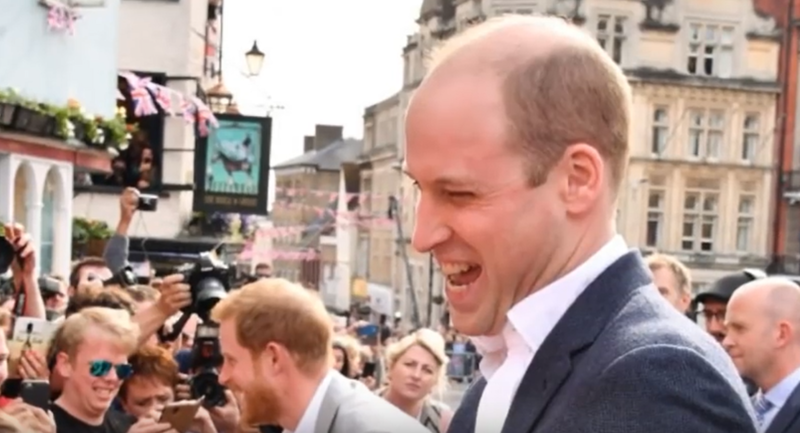 I wonder if they find Meghan's accent amusing? I mean if we enjoy their accents then they probably enjoy ours, right? 10. 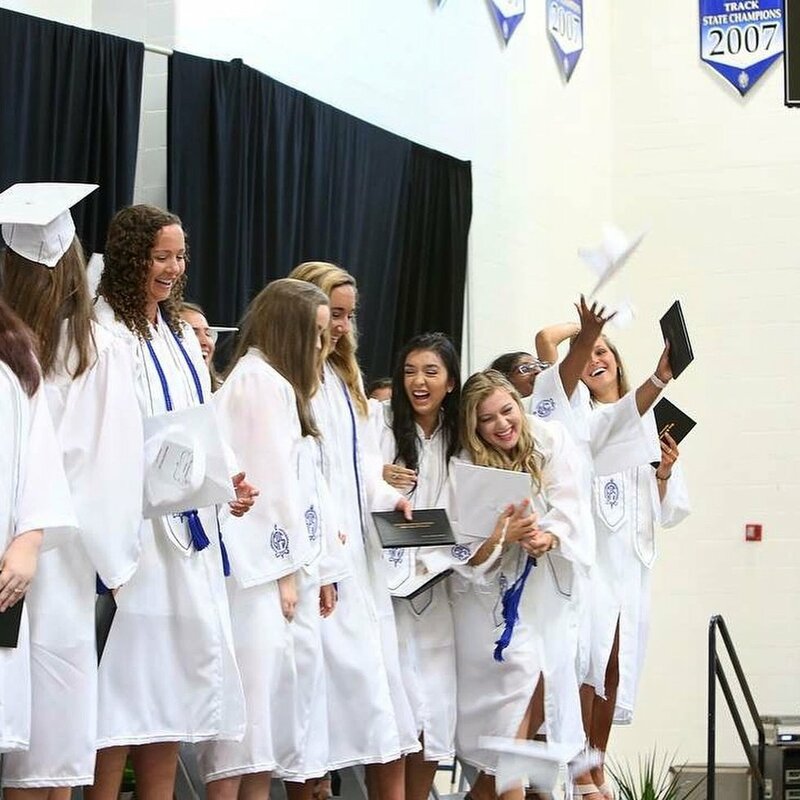 Why are they singing "My country 'tis of thee"? Turns out that's their national anthem. And its actually called "God save the Queen." And we actually stole it and made it our own song. Whoops. 11. Yay, they're married now!!! It's no balcony kiss, but hey, it's a close second. 13. I'm so glad I taped this so I can watch it over and over and over again !! 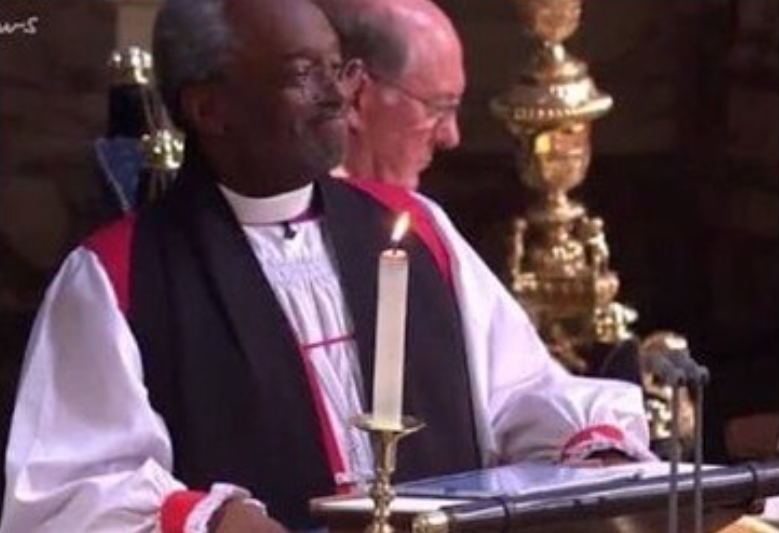 It's gonna be at least 20 years until we get another royal wedding of this caliber (looking at you George, Charlotte, and Louis), so I might as well continue to relive this one until that day comes. 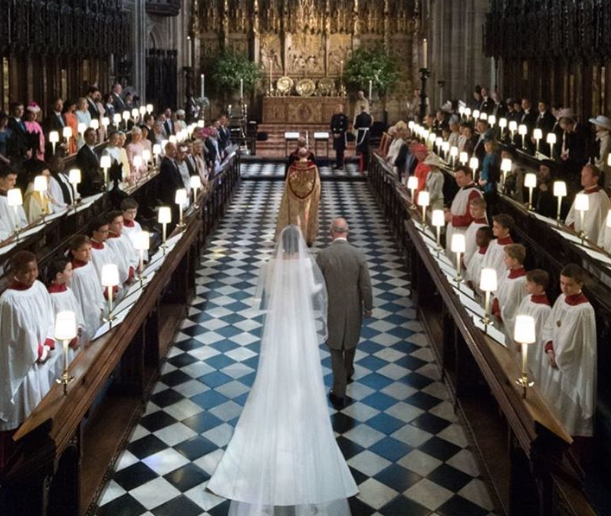 The royal wedding was one that captured the hearts of millions around the globe. 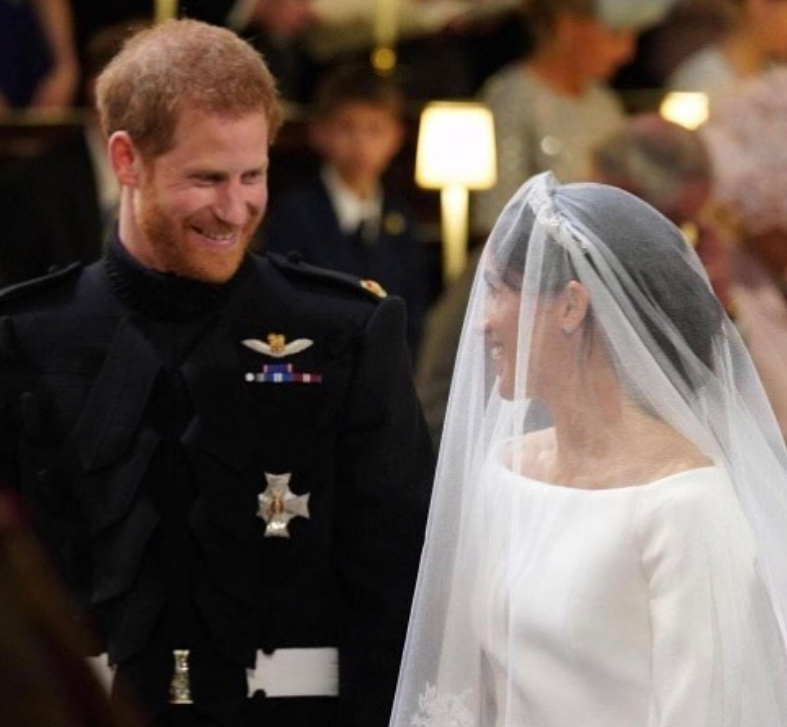 Some cried tears of joy for the happy couple, some cried tears of sadness because Prince Harry is off the market (that'd be me), and still others cried tears because the wedding was too dang early (do they not believe in night time weddings in the UK?). 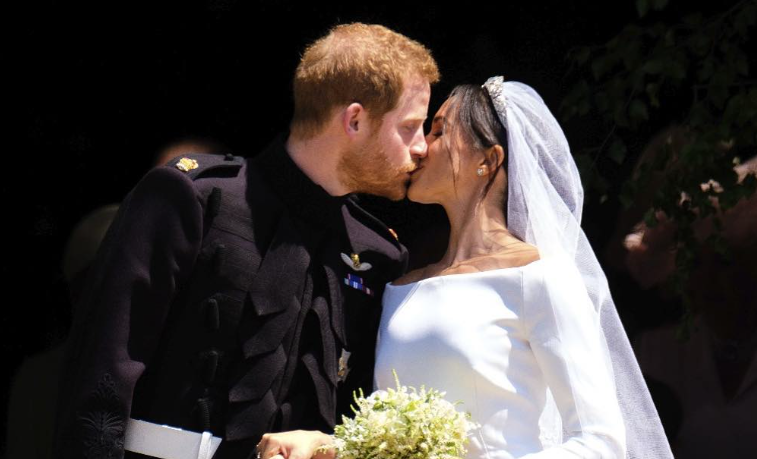 In all seriousness, Harry and Meghan, the new Duke and Duchess of Sussex, congratulations. I, and the rest of the world, wish you a lifetime of happiness.